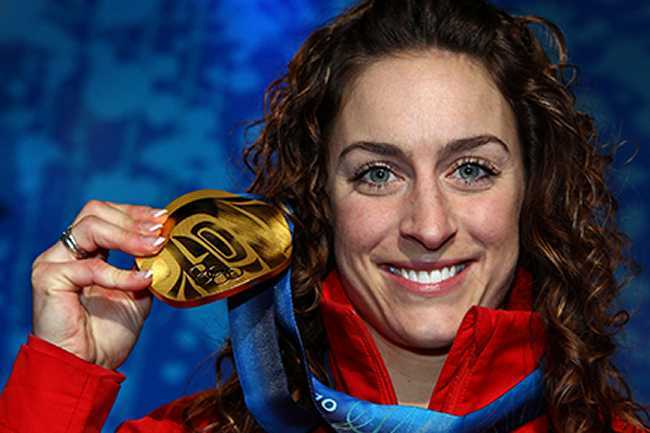 2010 Winter Olympics Gold medallist Amy Williams MBE will join established presenters Steve Parrish and Steve Plater for ITV4’s coverage of this year’s Classic TT Races presented by Bennetts. 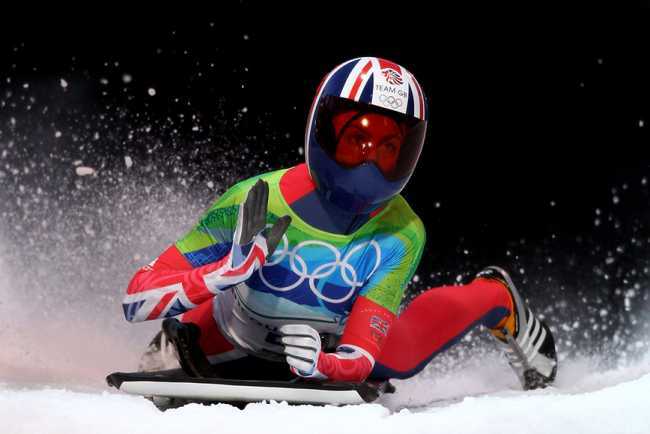 Amy won Britain’s first solo Winter Olympics gold medal for thirty years, and the first by a woman for 58 years, with victory in the women’s skeleton bobsled. Her presenting experience includes Channel Five’s the Gadget show, BBC2’s Ski Sunday and she has appeared on Top Gear and ITV Show 71 Degrees North as well as the 2018 Winter Olympics in South Korea for the BBC. Former World Championship and TT Racer Steve Parrish has presented the Classic TT show since it was first broadcast in 2013 and is well known to Motorcycle fans for presenting the BBC’s coverage of MotoGP. Steve Plater is a double TT Race winner and currently appears on ITV4’s coverage of the TT Races. ITV4 will be screening an additional show from the Classic TT Races – there will now be two hour long programmes; the first will be broadcast on Wednesday 29th from 9pm and is currently scheduled to feature the Bennetts Senior and Dunlop Lightweight Classic TT Races. The second programme will be broadcast at 9pm on Thursday 30th August and will feature the RST Superbike and locate.im Junior Classic TT Races.